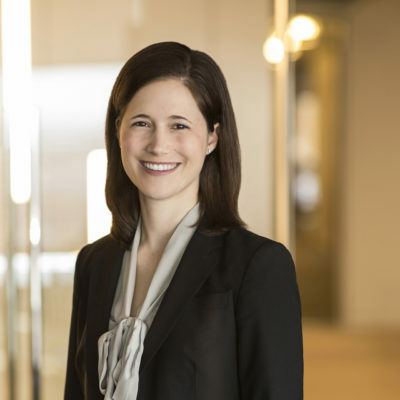 Emily advises clients on a variety of health law matters, counseling plan sponsors, insurers, and third party administrators on a broad array of issues relating to ERISA, COBRA, the Affordable Care Act (ACA), and the Mental Health Parity and Addiction Equity Act (MHPAEA). Emily also advises clients on compliance issues related to wellness programs under HIPPA, the Americans with Disability Act (ADA), and the Genetic Information Nondiscrimination Act (GINA). Emily represents employers designing health plans as well as insurers designing new products. Recently she has helped insurers conduct internal ACA audits of their business. She has also been involved in helping both employers and insurers defend government investigations. I believe that what we do helps people – it helps employees obtain needed benefits and helps employers provide those benefits.